We have many drug screen services available Monday – Friday 8am to 5pm. 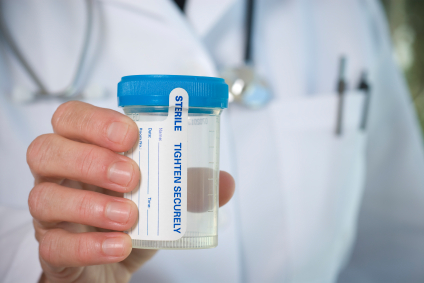 (Pre Employment, Random, Reasonable Suspicion, Post Accident, Personal, Court Admissible) Instant Drug Testing, On-Site/Mobile Testing, Alcohol Screening, DOT Consortium Connections, Hair Follicle Testing, SAMHSA Drug Testing, as well as DOT & Non-DOT Collections Services. See the drop down menu above listed under Drug Testing for more details on each!